Do you know? Even a woman with the perfect BMI will need to detox. Detox will not only increase metabolism to burn fat, it will also improve blood and lymphatic circulation for a healthier body. 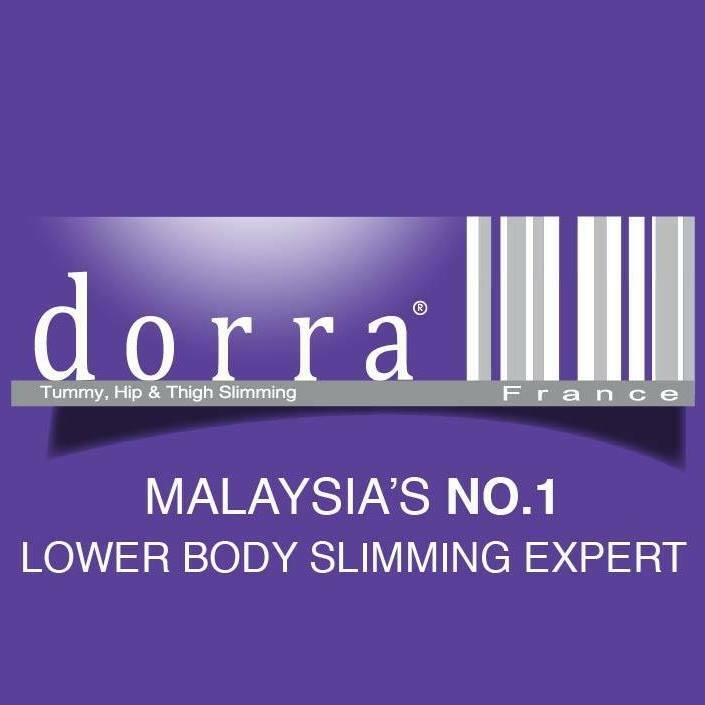 Come & experience significant slimming results in no time and goodbye big tummy, large hips and thighs. This offer is exclusive for new female customers!